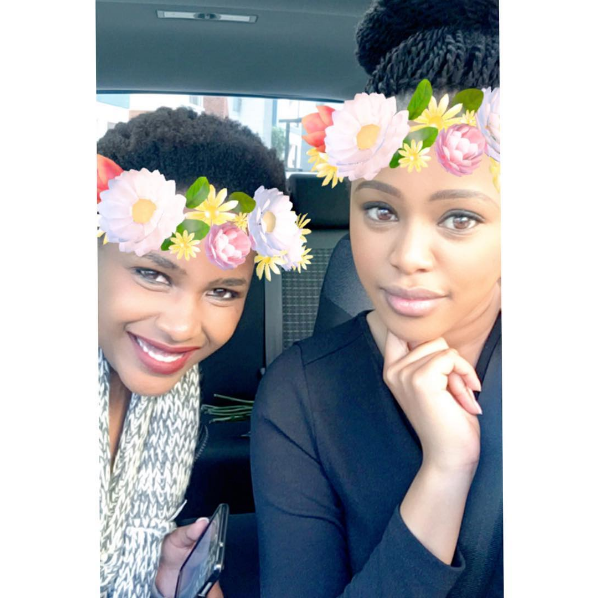 Nathasha might have bid farewell to Skeem Saam but that hasn’t changed the friendships she’s made on the show. 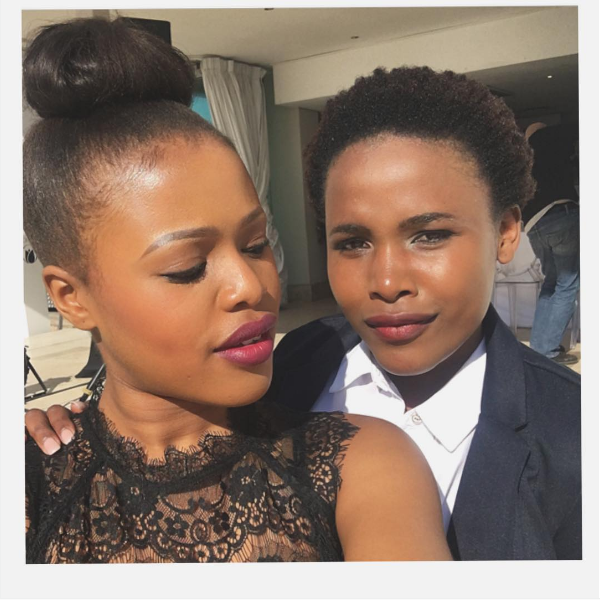 Whilst it’s more common to hear about catfights from behind the scenes, these couldn’t be any closer. 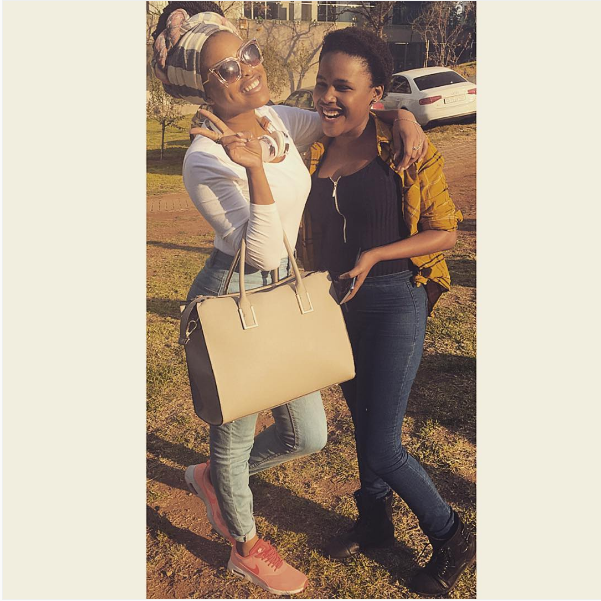 We love the friendship Natasha and Pretty share outside of Skeem Saam. 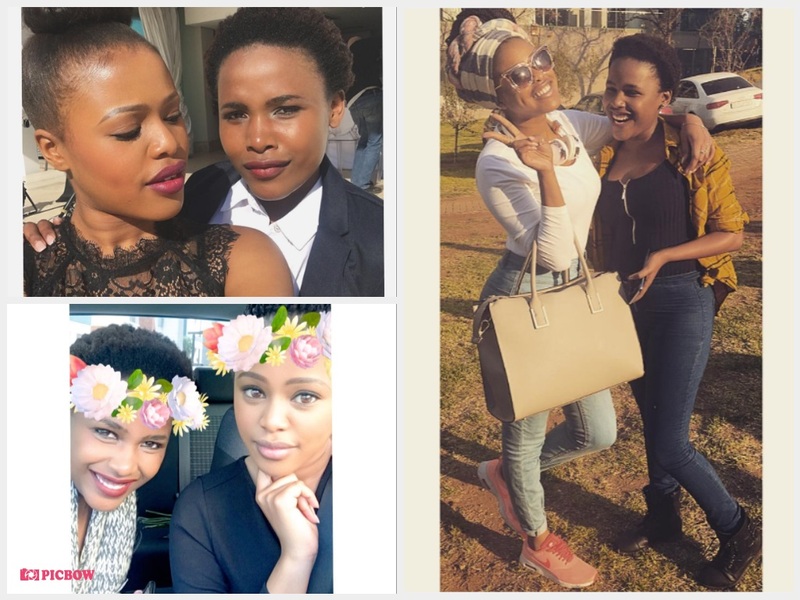 Check out 5 times Natasha Thahane and Pretty Ncayiyana were BFF goals. 4. When you and your BFF have secret dance moves.